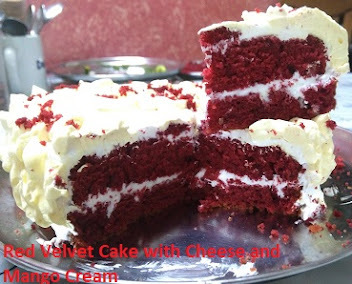 Grind with coconut to thin paste, add water, salt make watery like milk. With a ladle pour the batter on sides of non-stick pan, then spread batter by rotating pan. Pour from little height so plenty of holes will appear on dosa. Do not use spoon to spread. Then spread 1 or 2 tsp oil. Cook dosa on one side only taking care to see that it does not turn brown. 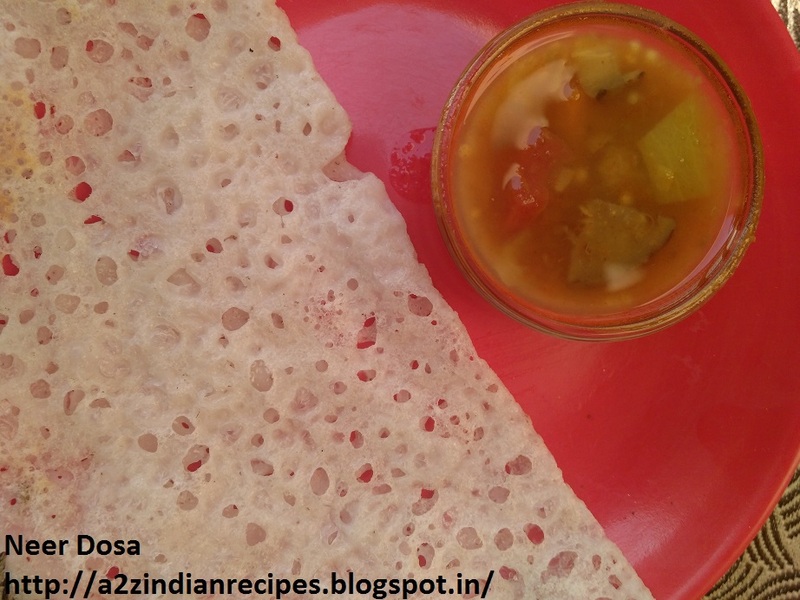 Serve dosa hot with coconut chutney/sambar/potato bhaji. you take less batter and pour fast on sides if you take more batter and pour at one shot then it gets thicken and then dosa will be thick.